And so we arrive at the A3 Guildford by-pass. This is a grim stretch of road at the best of times: the commuter belt’s blocked artery which invariably spreads rush hour misery across the highways and byways in every direction each weekday morning. In 1959 this stretch of road was much narrower: 60 feet wide with two lanes in each direction and minimal protection between them. On the morning of 22 January it was raining hard and the wind was gusting on what was then a very exposed hilltop – it was not a good day for a fast drive. 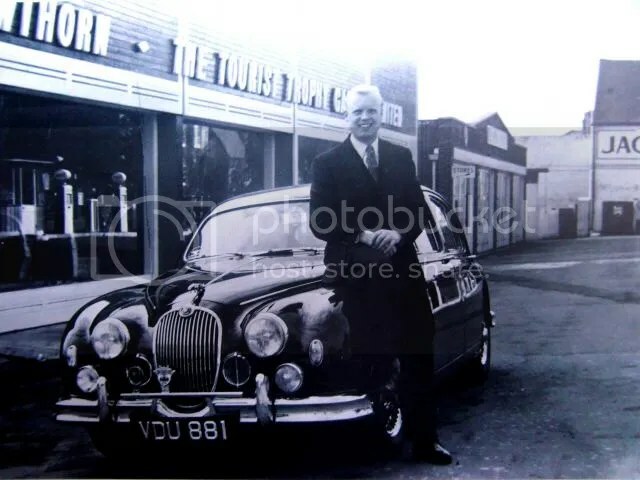 On this particular day the reigning Formula One world champion, Mike Hawthorn, was off to the Cumberland Hotel in London where he was due to judge a charity motor scooter event with the holiday camp magnate Billy Butlin. 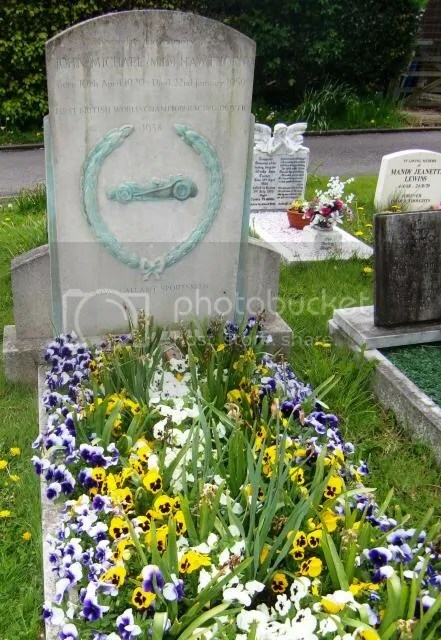 He was then due to go to Mayfair and meet Louise Collins, who had just returned from her tour of the USA with Peter Ustinov in Romanoff and Juliet – taken in haste to escape the sorrow of her husband’s death at the Nürburgring the previous summer. After that, the plan was to meet up with former Le Mans winner Duncan Hamilton and sign the deal to bring his old racing friend in as an official partner in the T.T. Garage business before ending the day at the Hog’s Back Hotel for the annual dinner of his local Motor Agents Association. Earlier that morning another garage proprietor, the racing team owner Rob Walker, left his home near Frome in Somerset to drive to his garage in Dorking. He was at the wheel of a Mercedes-Benz 300SL convertible – which he took in place of his ‘gullwing’ coupe because it handled better in wet weather conditions. The route would take him through the centre of Farnham and staff at the T.T. Garage later recalled him honking his horn as he went past at around 11.30 – the time when Hawthorn was getting ready to set off after calling in at the Duke of Cambridge. Whether Hawthorn leapt into his Jaguar 3.4 and set off in pursuit or merely drove off as usual depends upon whose account one is reading. 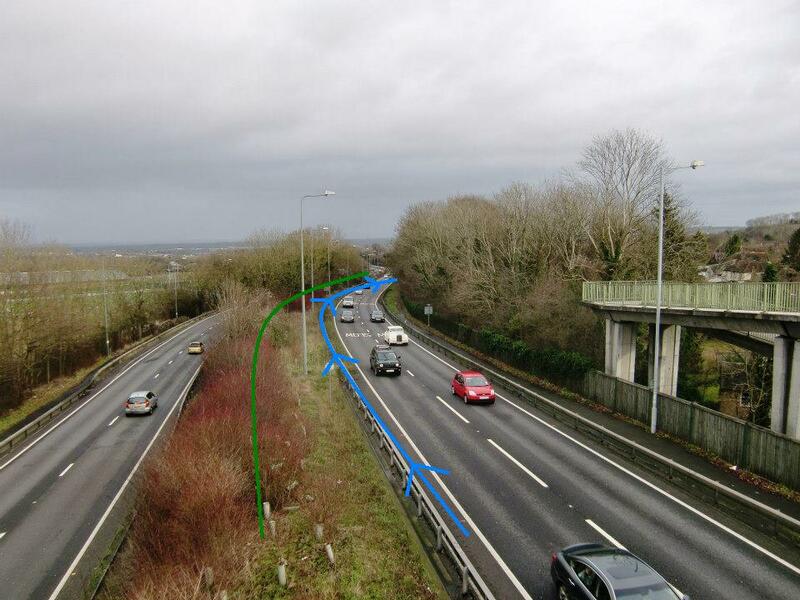 All accounts agree that the white Mercedes and the green Jaguar converged at the junction with the A3, where they had to wait to turn on to the northbound carriageway. Walker later said that it was only here that he realised that it was Hawthorn who was tailing him, and that they then accelerated hard through the gears as they drove past the garage of another racer, John Coombs. At this point the road takes a gentle left curve and Hawthorn, on the outside, reportedly ran a little wide but pressed on into the gentle right-hander. The picture immediately above is the scene today. 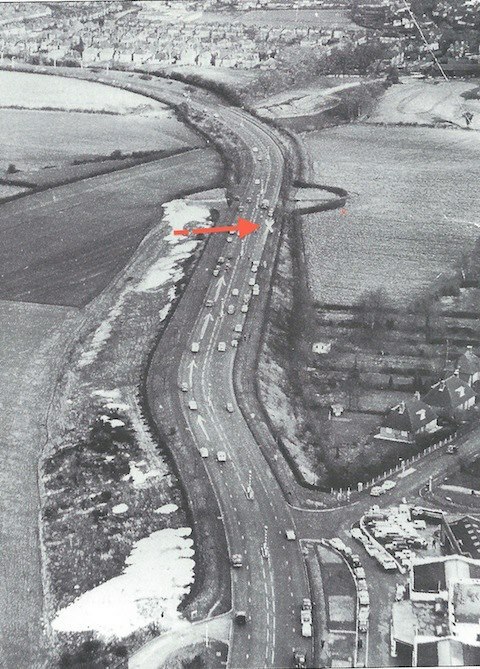 The green line marks the carriageway as it was in 1959 and the Blue line is Hawthorn’s path in the outside lane. The white building in the top left of the frame is the old Coombs Garage, itself quite a landmark in motor racing history. The picture above looks down as the first left-hand bend flows into the right-hand bend. 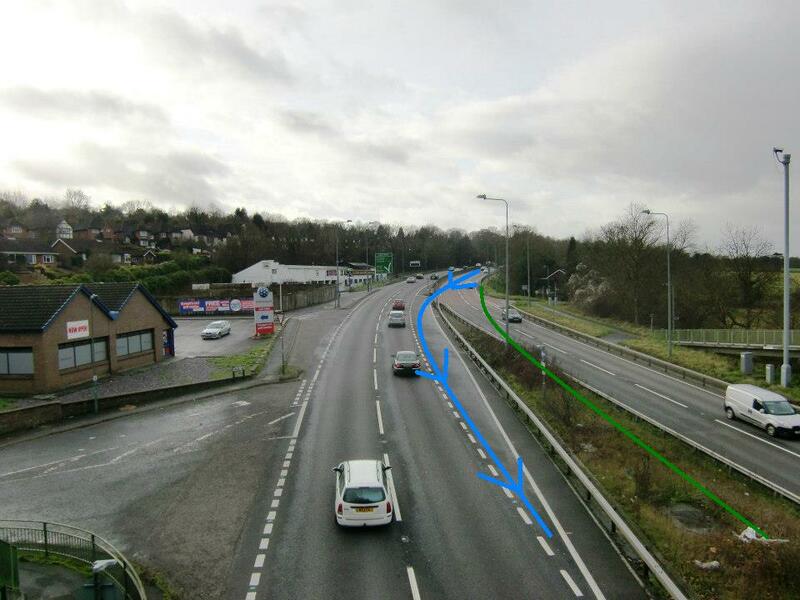 Again, the 1959 carriageway is marked with the green line and Hawthorn’s trajectory in blue. It was at this point that Hawthorn’s fate was sealed. 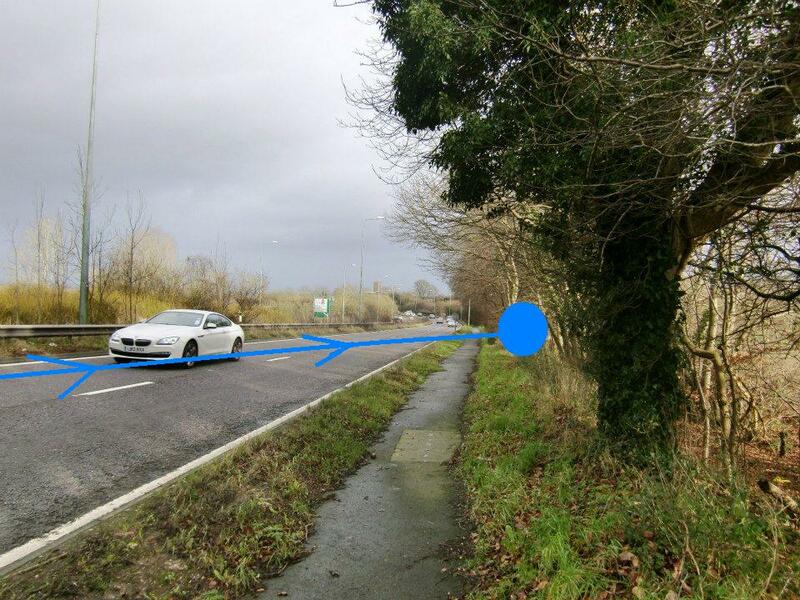 Walker jumped on the brakes while the Jaguar hurtled into the opposite carriageway, clipping the tail of a truck which deflected it into one of the bollards in the central reservation, tearing off its front bumper. 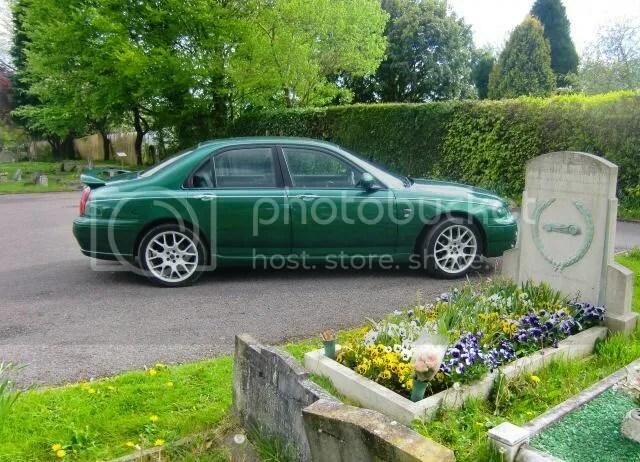 The rest of the car careered backwards right across the road, mounting the shallow verge and striking a young tree squarely right between the front and rear passenger doors, wrapping itself around the trunk while pulling the tree up by the roots. It was a sickeningly violent impact. Walker managed to pull up almost level with the Jaguar and dashed across the road. At first he couldn’t find anyone in the wreckage, but then found Hawthorn’s body lying full length across the rear seat. He breathed twice more and then all went still: Britain’s first world champion was dead. Word got out fast. Duncan Hamilton was in Guildford on the telephone to the BRDC secretary, John Eason Gibson. Eason Gibson paused to take a call on the other line and it was John Coombs with news of the crash. By his reckoning it took Hamilton five minutes to reach the scene and help extract Hawthorn’s body from the wreck. Almost immediately the area was filled with police and press. Duncan Hamilton formally identified Hawthorn’s body at 4.30pm and was then whisked off to London to pay tribute to his friend on the BBC at 6pm. Britain went into frenzy. Conjecture and conspiracies about the cause of the accident continue to be bandied about to this day. Many theories revolve around Hawthorn’s car, registration VDU 881, with which he had won a memorable touring car battle with Tommy Sopwith’s similar entry the previous summer. The 3.4 saloon was the property of Jaguar and had been much tinkered-with in development while in Hawthorn’s care – making it a ‘Merc eater’ in its driver’s estimation. It has been suggested that either an experimental hand throttle or radiator blind had been fitted. Road tests carried out stated variously that the car itself had a notoriously stiff throttle action and that the car was wearing experimental Dunlop Duraband radial tyres which did nothing for its wet weather handling. No evidence was ever presented that these modifications were on the car at the time of the crash. 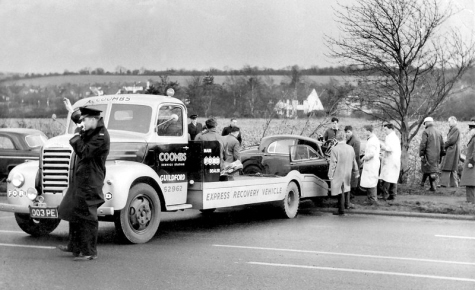 Photos show one of John Coombs’ transporters loading the sorry-looking remains of the car at the crash site, taking the car back up to the garage where it was inspected the following day with Jaguar’s racing manager ‘Lofty’ England present. Once the inspection was complete, VDU 881 was taken back to Jaguar and the remains disposed of. The coroner’s inquest was dispensed with as quickly as possible, recording a verdict of accidental death. Was there a conspiracy of silence, as has been intimated over the years? No. 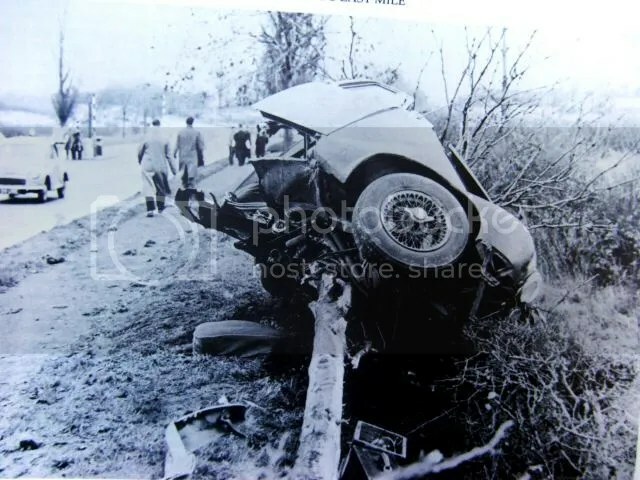 Racing drivers, engineers and team owners were simply all too familiar with fatal accidents. Nothing was ever going to bring Mike back, so everyone moved on as quickly as possible with as little interference from the authorities as possible. Ultimately a crash of this magnitude only occurs when a chain reaction of circumstances take place. The high winds and driving rain were a factor. The Dunlop Duraband tyres were also a factor. Possibly there were mechanical issues with the car. 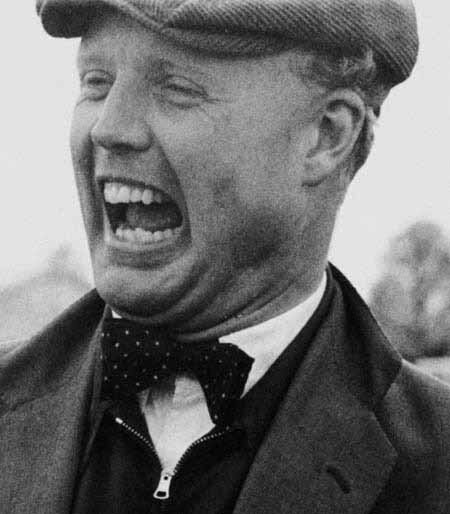 Whatever the circumstances were, however, the fundamental truth is that Mike Hawthorn died while driving inadvisably fast in foul weather conditions. Yet even had he not done so, the even greater tragedy is that the days of Britain’s first world champion were drawing to a close. This part of that day dates back to 1954, that appalling year in which Hawthorn first lost his father in an avoidable road traffic accident, and then suffered serious burns after crashing at the Syracuse Grand Prix. It was after returning to the UK later in 1954 for further treatment to his Syracuse burns that Hawthorn’s kidneys became of interest to the medical profession. At the end of the season he went in to Guy’s Hospital in London telling everyone that he was having a kidney stone removed – although in fact it was the entire kidney. Hawthorn never admitted it, because his racing licence would have been withdrawn on the spot, but he had a degenerative kidney disease. By late 1958 his remaining kidney was also in a chronic state. Although kidney transplants from both living and dead donors had been taking place since 1950, these procedures were in their infancy and there was as yet no means of suppressing the body’s urge to reject these new organs. The prognosis was dire. Whatever fundamental ailment was doubtless exacerbated by the plentiful supply of drink taken by Hawthorn at every opportunity, but then clearly his choice was to live out his days in a brief, bright burst rather than hold out tremulously. The plans that Mike Hawthorn had made to marry Jean Howarth, race aeroplanes and ensure the ongoing success of the T.T. Garage would inevitably have been cut short – and he knew it. At the time of his death, the surgeon who had operated on him at Guy’s had given him 18 months at the longest. As it was, he was buried five days after the accident in the cemetery on Farnham’s West Street, close to his father’s resting place. 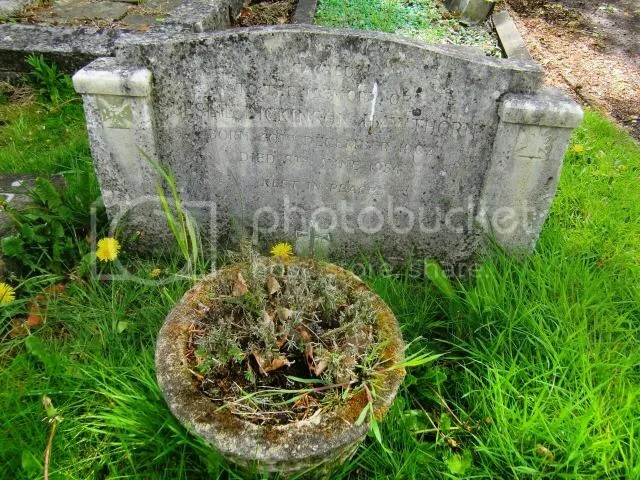 His mother Winifred, who had returned to Farnham after her husband’s death in 1954 to take over management of the T.T. Garage, also rests just behind her son. As we have seen, much of Hawthorn’s Surrey is still here to be found, although not always, perhaps, how the man himself would have wanted it. Jean Howarth remains an incredibly beautiful woman, who eventually moved on from the loss of her first fiancee to marry another hellraising Grand Prix driver – Innes Ireland. 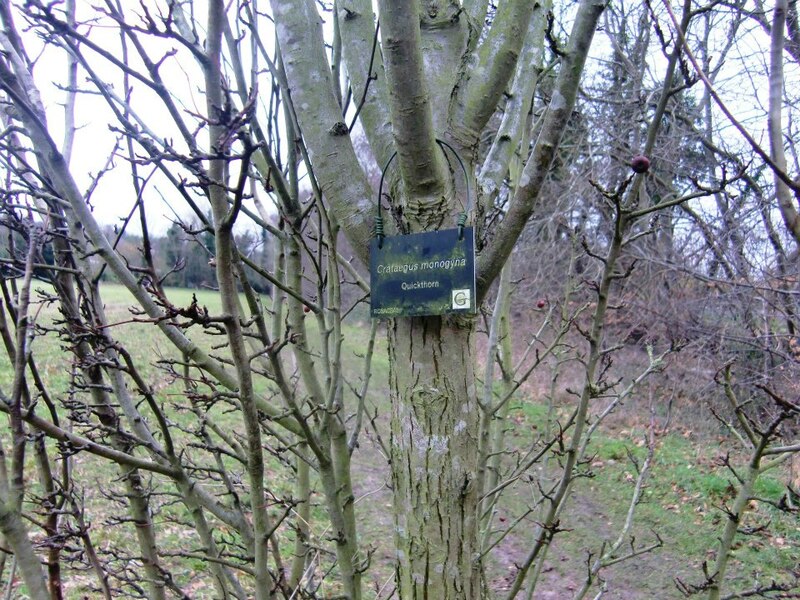 Immediately behind the crash site on the A3 is the Onslow Arboretum, where on January 22nd 1999 a hawthorn bush named Quickthorn was planted level with where the Jaguar came to rest. On January 22nd 2009 the bush hosted luminaries from the era in another dedication ceremony: this time placing a plaque. Sadly, this was looted within weeks. Hawthorn was one of the bright young things who galvanised the British motor racing community and inspired more than half a century – and counting – at the forefront of Formula One. The stories of that generation of Hawthorn, Moss, Peter Collins, Tony Brooks, Stuart Lewis-Evans, Roy Salvadori et al will continue to crop up throughout the Scarf & Goggles in years ahead, with a mixture of hilarity, tragedy and achievement quite unique to this remarkable group of young men.